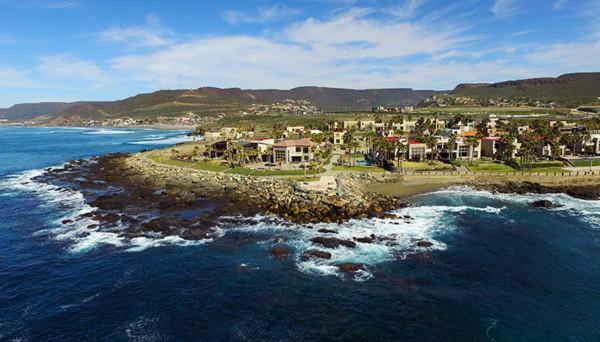 "Great Value - great rental - VIEW"
"TWO FULL HOMES ON LA MISION BEACH"
"Great price for ocean front in La Mission"
Lot Size 438 sq. m.
Lot Size 434 sq. 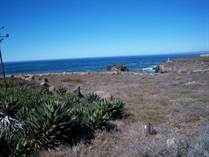 m.
"Fantastic new home with great views"
"Beautiful home in a great community"
Lot Size 893 sq. 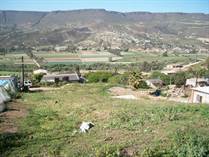 m.
"River & mountain view lot in La Mision!!" 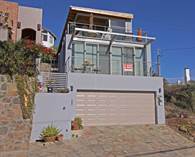 "Huge lot w/elect. & water"
Lot Size 1273 sq. m.